Advance your Russian or Ukrainian language with EESA’s 4-week, 8-week or 90 days summer intensive language program in Kharkiv, Ukraine. 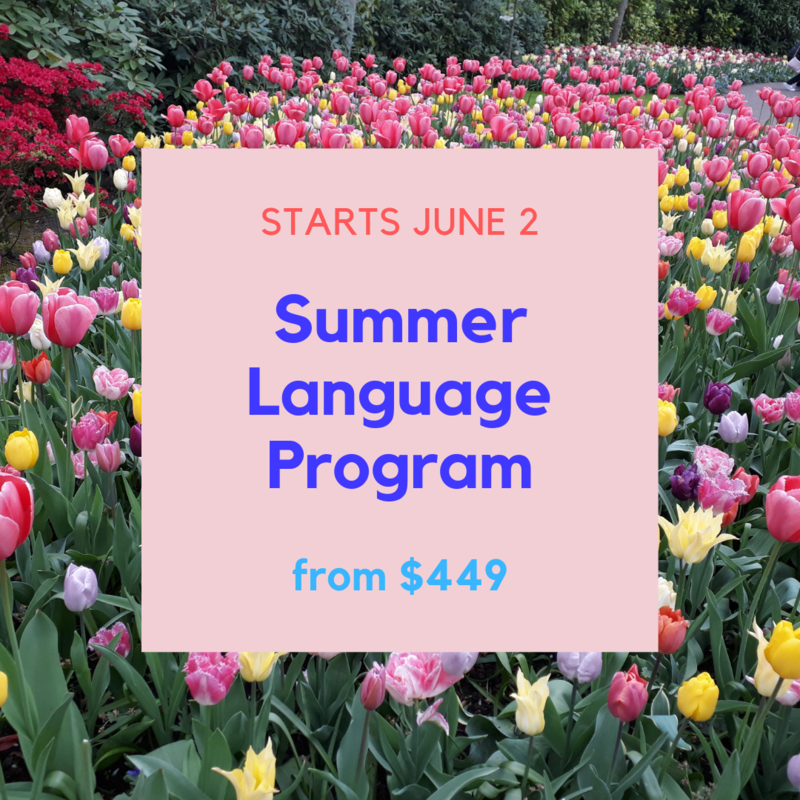 EESA’s summer intensive language program is offered to high school, undergraduate, and graduate students, concentrating on language training at the college level. 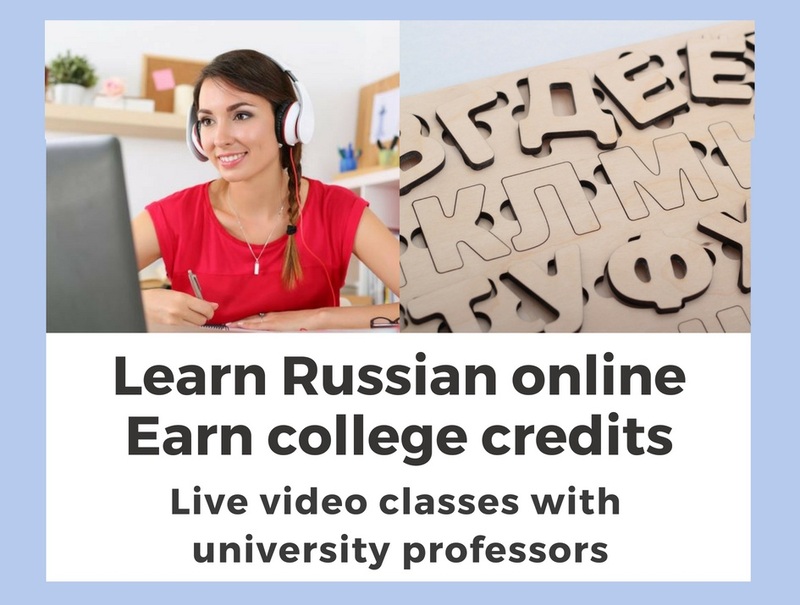 If you are unable to enroll in a semester or academic year program, but still want to learn Russian or Ukrainian and experience studying abroad, then the EESA’s summer is just for you! Whether you are beginner, intermediate, advanced or somewhere in between, EESA welcomes all levels. Click here to read more about EESA’S Summer Intensive Language Program.